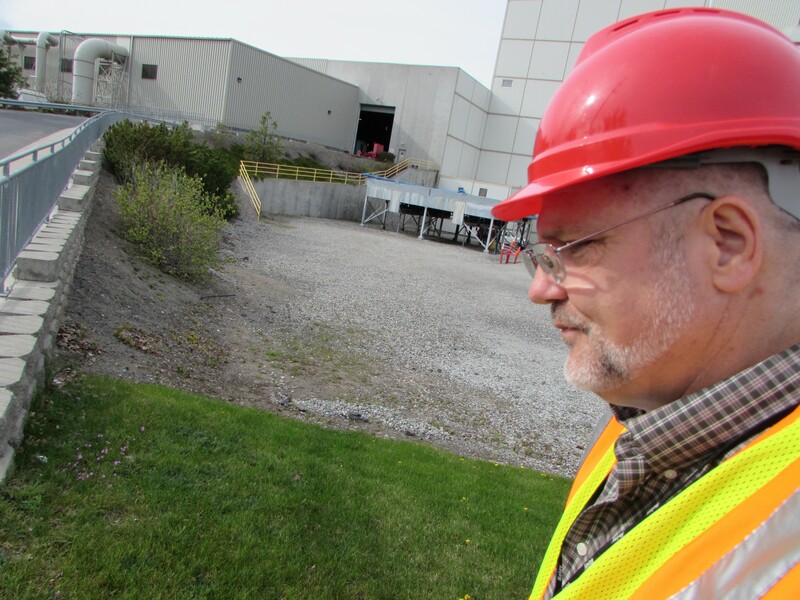 Chuck Conklin, Spokane's director of solid waste disposal, outside the Waste-to-Energy Plant. After years of being praised for its safety record, two employees at the Waste-to-Energy Plant are badly burned. There are some who will tell you Gil-less! But I say, nay! I say GILMORE. The West Central Indaba coffee shop gets a Gilmore Girls conversion. Does this pave way for North Bowl to get an Ed conversion? The comedian Louie (not the one you're thinking of), Louie Anderson is coming to Spokane. Trump? I say, good man, I've never heard that name before in my life! Maybe movies aren't so dead after all, David Sims argues in The Atlantic.